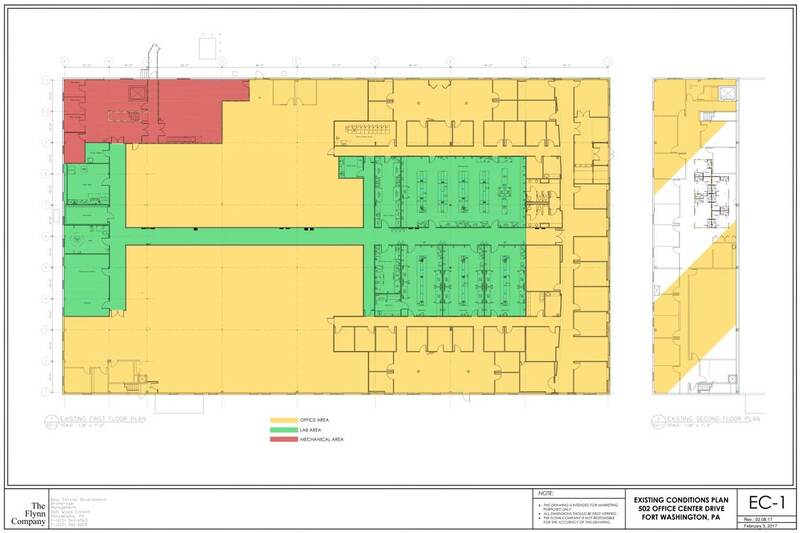 The property consists of a 47,000 SF lab and research & development building on 4.621 acres within the Fort Washington Office Park. 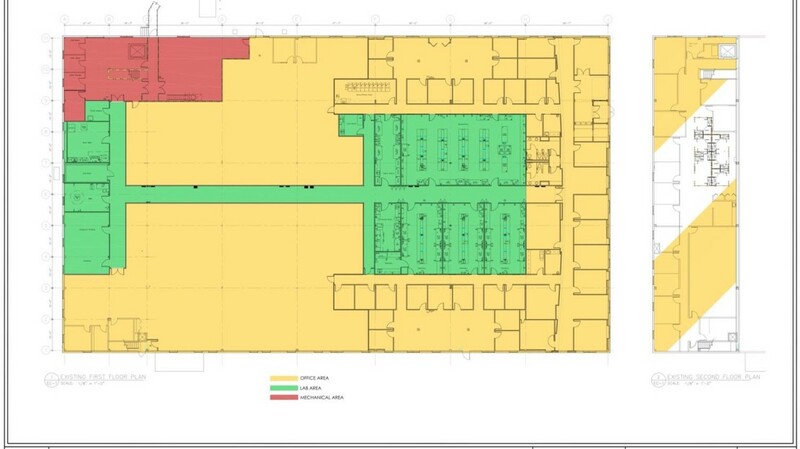 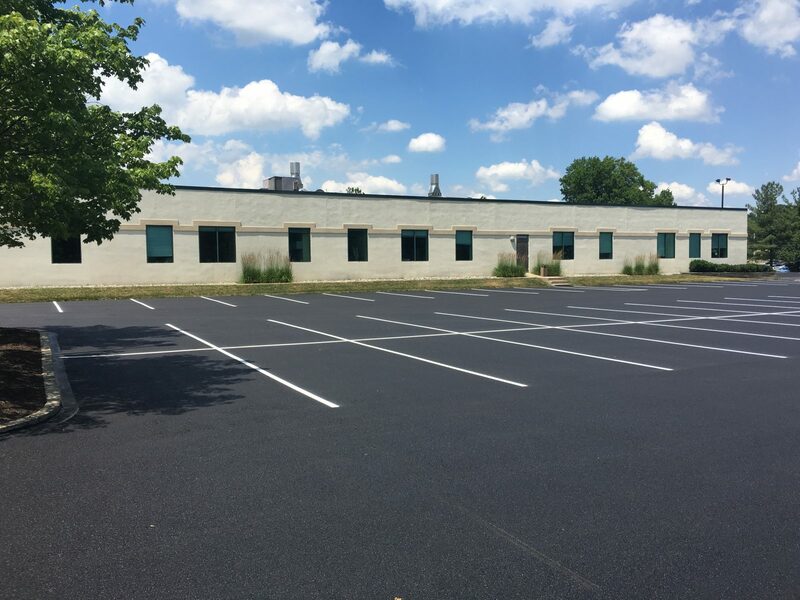 • Flexible Lab Space – Life science space within the Greater Philadelphia region is in great demand. 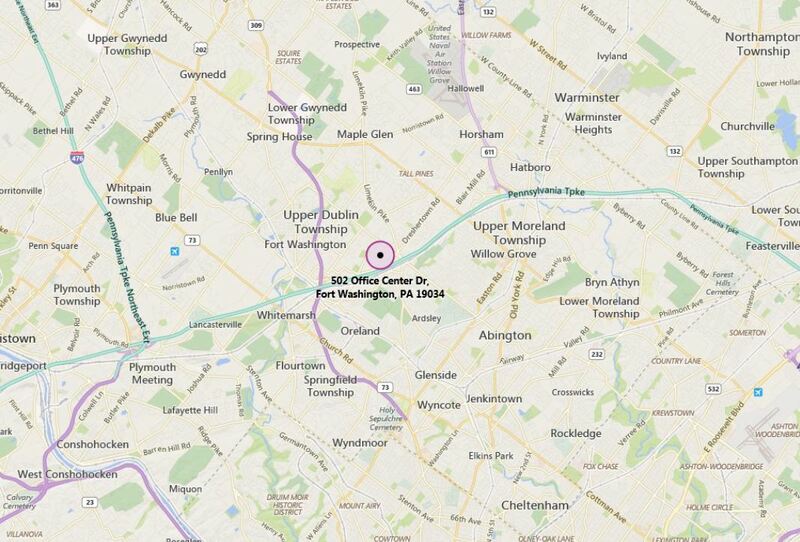 Philadelphia ranks only behind Boston and San Francisco as top life science clusters in the country. 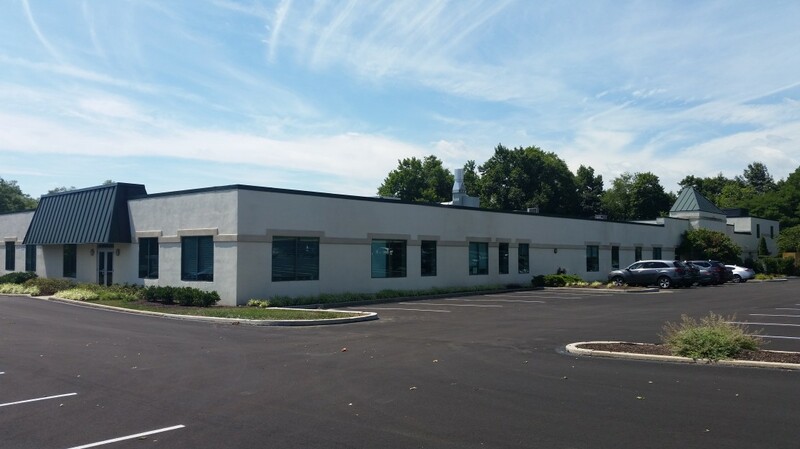 A new lab or research & development tenant can take advantage of Allergan’s over $5 million in biochemistry lab equipment at the facility. The building houses a large biochemistry lab, three chemistry labs and office functions. 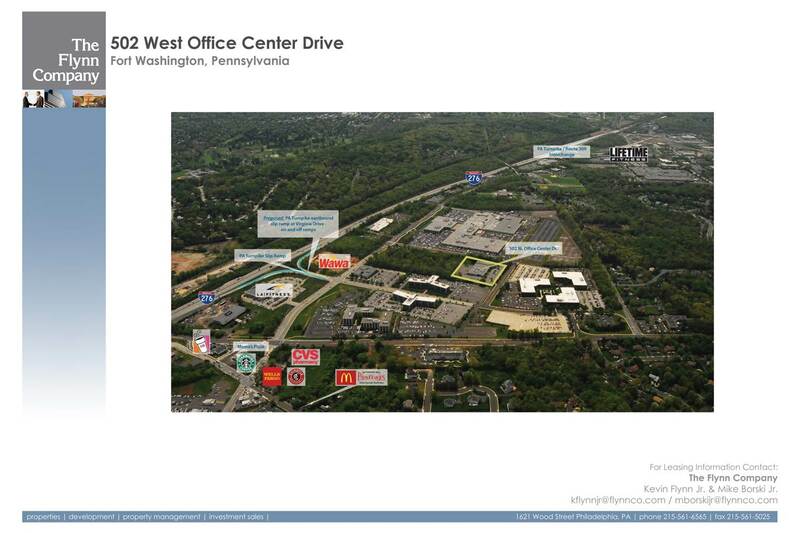 • Excellent Location along the PA Turnpike – The property is situated in the well-regarded ort Washington Office Park. 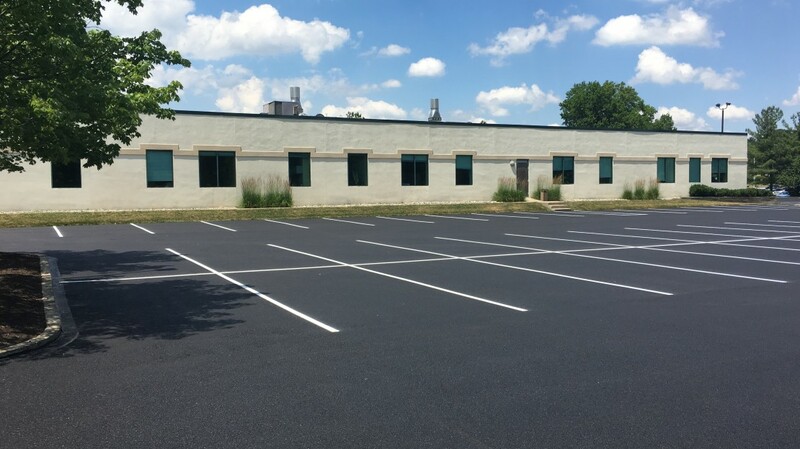 It is less than two miles from Exit 339 of the Pennsylvania Turnpike at Route 309 and less than one-quarter mile from a slip-ramp to the Pennsylvania Turnpike. 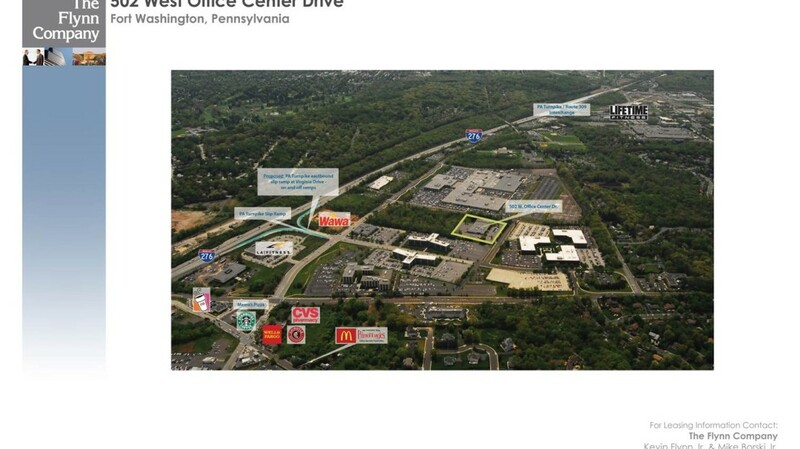 The Fort Washington Office Park is the only commercial park in Philadelphia with two direct access points to the Pennsylvania Turnpike. 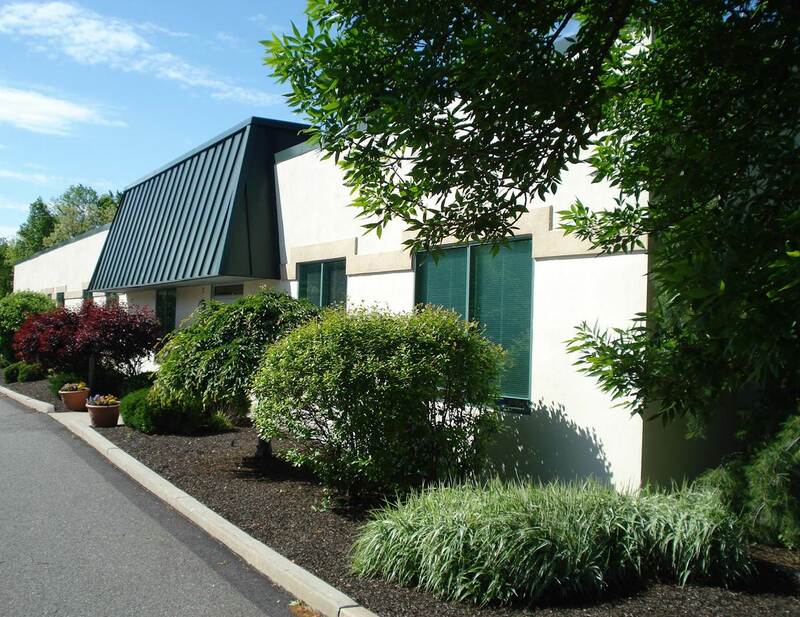 • High Demographic Surroundings – The property is located in Upper Dublin Township, Montgomery County, Pennsylvania. 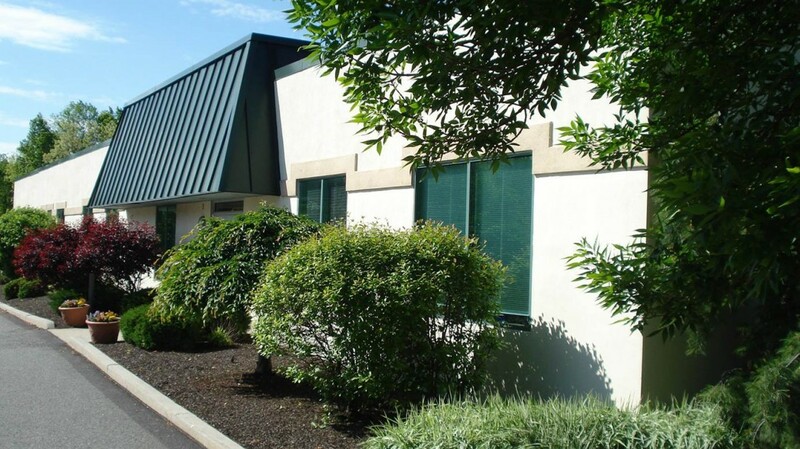 Upper Dublin Township has a median household income of $104,797 which is the eighth highest in Pennsylvania.